Events, history and issues specific to the Columbus suburb of Upper Arlington. UAPA began in 2004 and continues to help elect progressive candidates to all levels of government. We do this by organizing educational programs, debate watch parties, our website and newsletter, as well as by notifying volunteers of opportunities to help campaigns, making contributions, and offering yard signs and bumper stickers that enable progressives to “take a stand”. All of this requires effort and money and the UAPA Executive Committee decided to request annual dues of $25, beginning in May 2016. 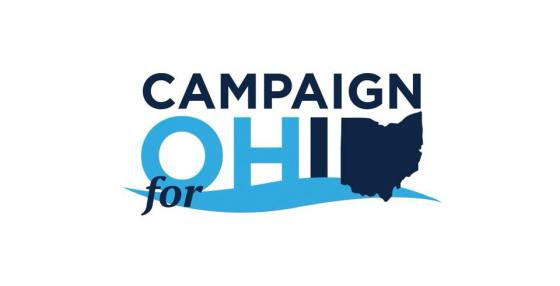 Do you want to help our excellent candidates, Rick Neal in Congressional District 15 and Allison Russo in Ohio House District 24? For the month of September, UAPA will match your contribution(s) to either candidate up to $1,000 each! Make your contribution by check through the UAPA website or directly to their ActBlue accounts. Although we are all disappointed with the overall results, for the first time ever, a Democrat carried Upper Arlington in a presidential election. In UA, Hillary beat Donald Trump by almost 15 points and by over 3,300 votes. She also carried over 90% of the UA precincts. Certainly, your efforts, and those of other UA Progressives, contributed to this historic local election result. Upper Arlington Progressive Action produced 2,000 UA for Hillary and Clinton/Kaine lawn signs for this campaign. These, along with all the Clinton campaign and down ticket signs, amounts to probably a ton of recyclable metal, cardboard and plastic. UAPA is working with the city to make sure that as many political signs as possible get recycled. As many of you know from personal experience, there have been many Hillary Clinton signs stolen from people's yards this election season. At last someone witnessed one of these thefts, which has been reported to the UAPD.